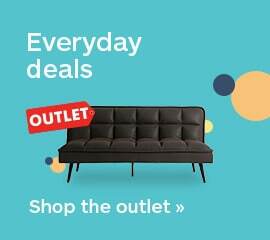 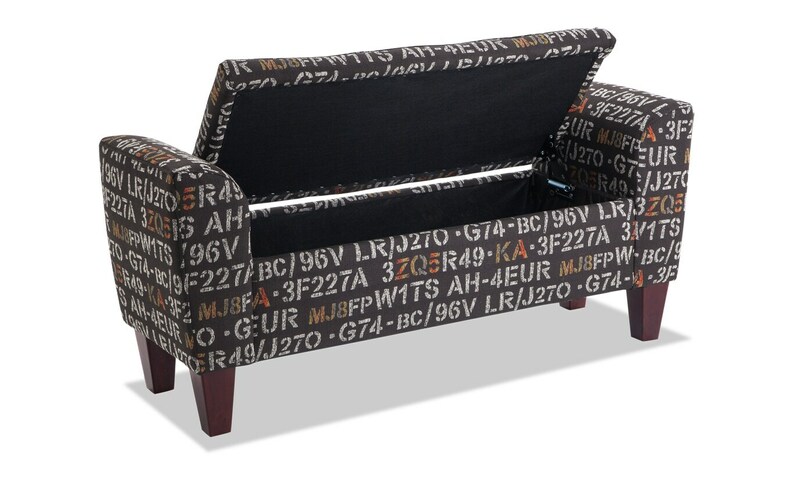 My Hadleigh Midnight Storage Bench is a stylish seating solution for your living room. 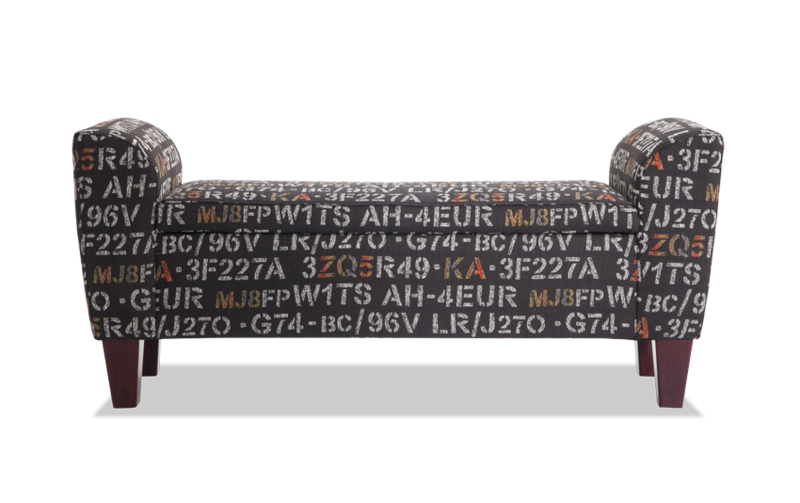 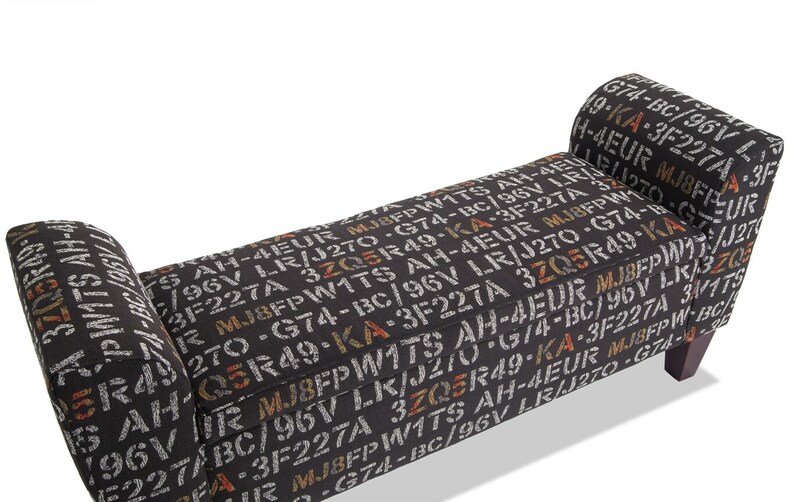 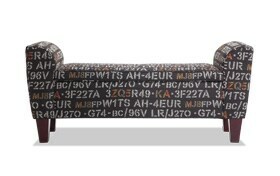 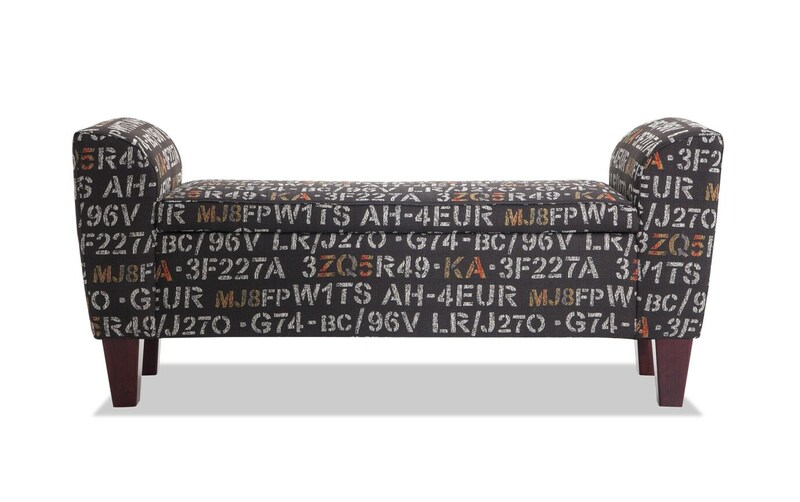 Shades of black contrasting with letters and numbers in white and orange make this bench absolutely beautiful. 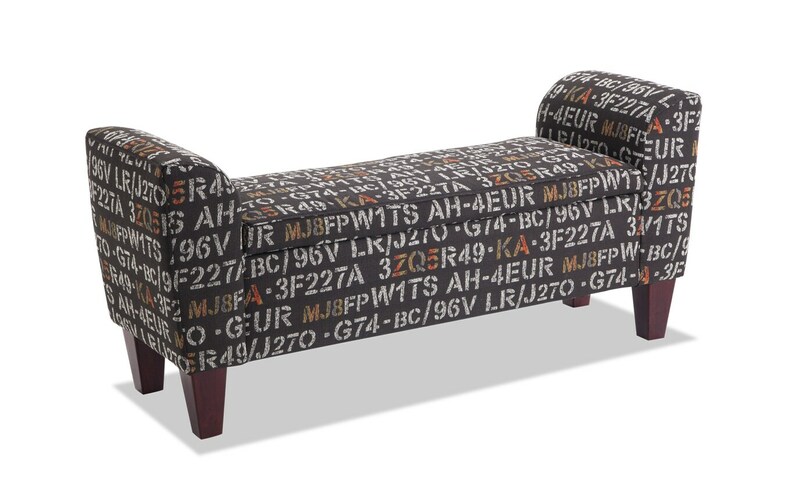 Ample storage space and wooden feet add value while complementing the simple design.